This is a specially made Muslim tour for the exploration of Shanghai City. 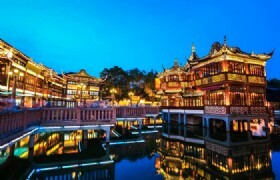 The charm of both modernism and tradition, the combination of both East and West, you will be excited at the essences discovered during this Shanghai tour. 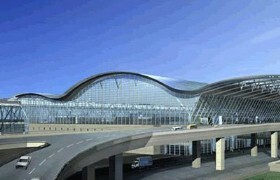 On your arrival at Pudong International Airport, you will be met and greeted by our Shanghai local guide. 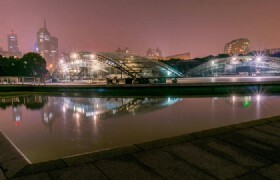 Then our guide will transfer you to visit the People’s Square, a spectacular site located in the center of Shanghai City. 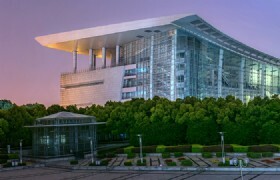 Then we will proceed to Shanghai Museum, where its rich and high-quality collection of ancient Chinese bronze, ceramics, painting and calligraphy are the highlight of this tour. A shopping stop at a Pearl Shop will be arranged before we go to Shanghai's busiest commercial shopping street - Nanjing Road. 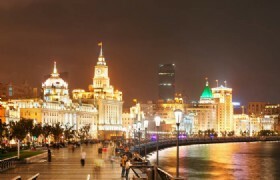 The Legendary Bund will be the next scheduled destination. 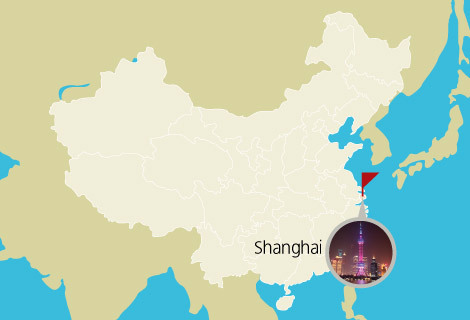 As the symbol of Shanghai, the Bund is the attraction at the top of Shanghai attractions. After breakfast in the hotel, our guide will pick you up at the hotel. 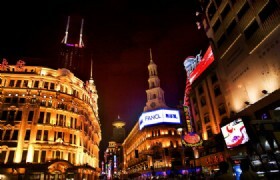 Your sightseeing will start with Chenghuangmiao Bazzar, a famous tourist shopping area in Shanghai. Then we will head to Yuyuan Garden. With a history more than 400 years, Yuyuan Garden has attracted people by its exquisite layout, beautiful scenery and the artistic style of the garden architectureis. After lunch we will visit Xiaotaoyuan Mosque, a famous mosuqe in Shanghai with a long history. Then a fashion show at Silk Factory is quite a relaxing experience to enjoy. The last destination will beXintiandi and Jade Shop. After dinner at local Muslim restaurant, we will go back to the hotel. Chenghuang Temple Bazaar: The Shanghai Chenghuang bazzar is a Taoist temple located at Shanghai town in East China. Yuyuan Garden: Yu Garden is an important traditional Chinese garden in Shanghai.The exquisite layout of the garden offers charming and pleasant views. Shanghai Xiaotaoyuan Mosque: The Xiaotaoyuan Mosque is the largest mosque in the city of Shanghai. You will be picked up from the hotel to Taobao City free market by our guide after breakfast. 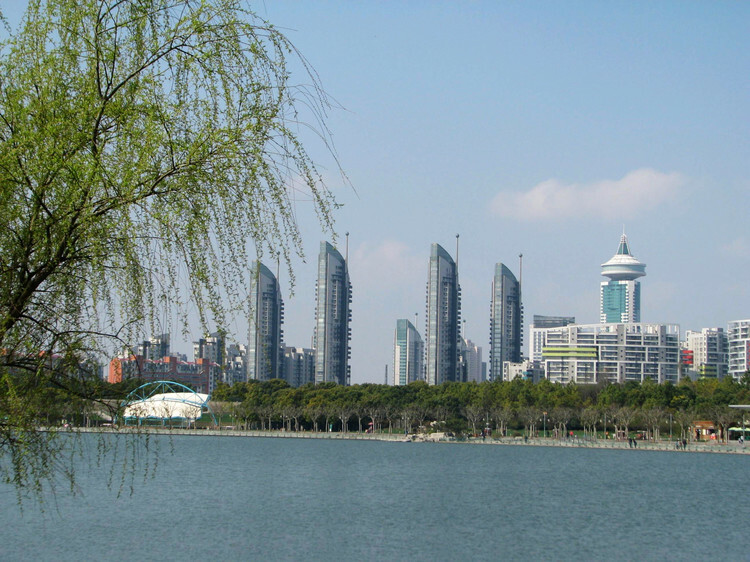 Taobao City free market is a large market to buy commodities of different types and quialities. Then we will proceed to the Oriental Pearl TV Tower (2nd Ball), the world's third tallest TV and radio tower. 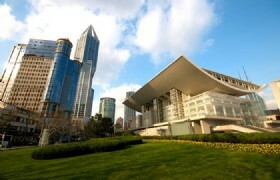 After lunch, we will go to visit Old Shanghai Wax Museum, where you will see many wax figures with vivid expressions. Then we will go for shopping at Chinese herb shop. After that a free Shopping At Tianzifang is arranged. After dinner at local Muslim restaurant, we will transfer you back to the hotel for a good rest. 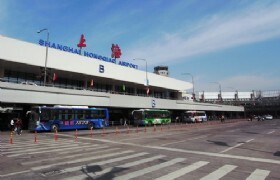 Detailed Itinerary: After breakfast at the hotel, our guide will transfer you to the airport to board your departure flight. This is the end of your trip. Thanks for having this Shanghai tour with us! Private Transfers: Transfers between airports, hotels and scenic spots while sightseeing by private air conditioned vehicle with a driver and English-speaking guide. * Tour price quotes is based on shopping stops. If you request a non-shopping tour, please enquiry for detailed quotation.